Gal and Nolan Hack host Whose Culture. 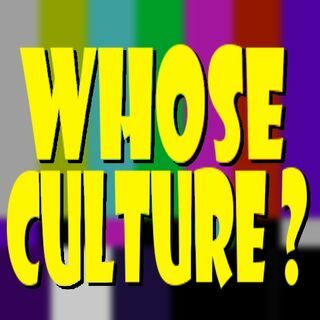 A show about pop culture and how it is a powerful tool of white supremacy and the patriarchy. Nolan is a Black activist who was born and raised in Los Angeles. Gal is a sociology professor in St. Louis.